Dr. Bush has been in practice since 1977. He is a Nashville native, graduating from Maplewood High School. He earned his degree from David Lipscomb University and then continued on to the University of Tennessee of Dental School where he received his doctorate. His post-graduate included two years in the study and training of implants at Harvard University. 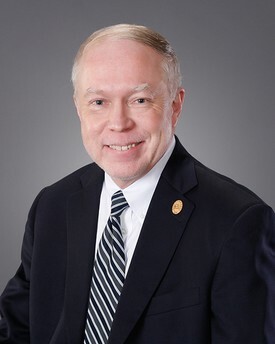 Dr. Bush is one of only 300 Diplomats of the American Board of Oral Implantology, in addition to this accolade he is an Honored Fellow of the American Academy of Implant Dentistry, where he served as the President in 2012. Since 1981, Dr. Bush has completed countless hours of research, written articles, and lectured on a national and international arena. 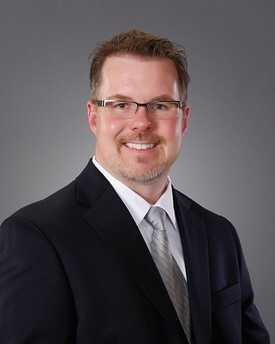 Dr. Allen Bush joined his father’s dental team in 2004. Like his father, he is a Nashville native, graduating from Goodpasture High School. He completed his undergraduate studies at Abilene Christian University, in Abilene, Texas. Following in his father’s footsteps he received his Doctorate in Dental Surgery degree at the University of Tennessee. He is an Active member of the Academy of General Dentistry and the American Academy of Implant Dentistry. He received his training in the delivery of Botox from the American Academy of Facial Esthetics.